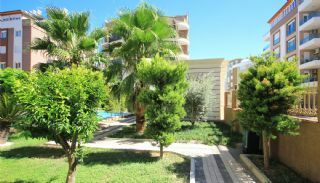 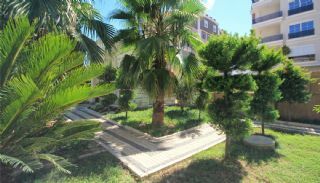 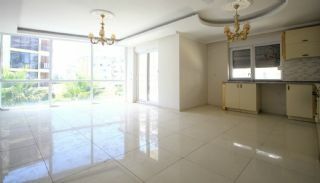 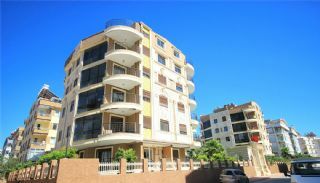 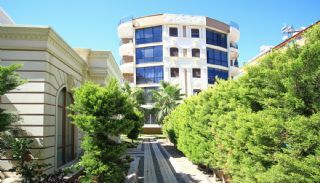 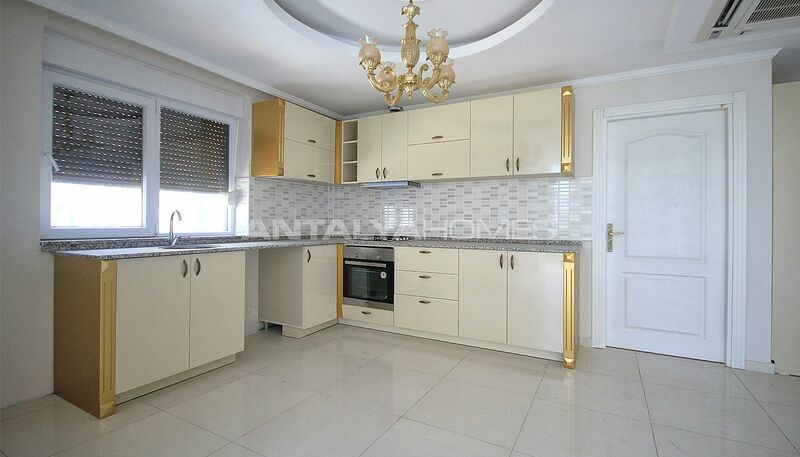 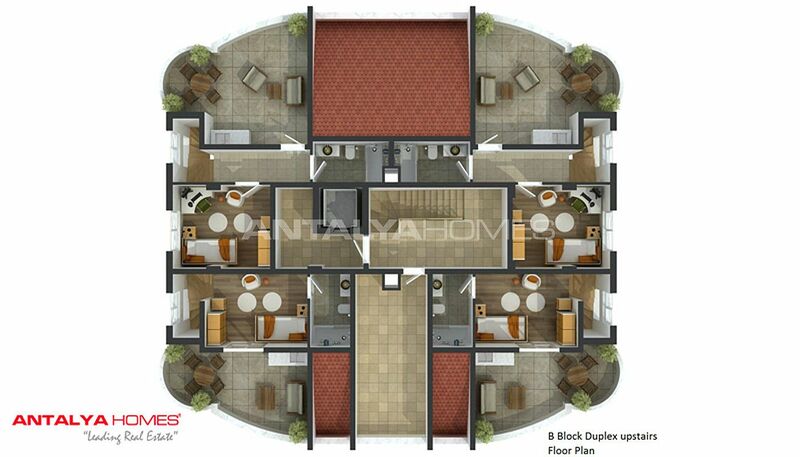 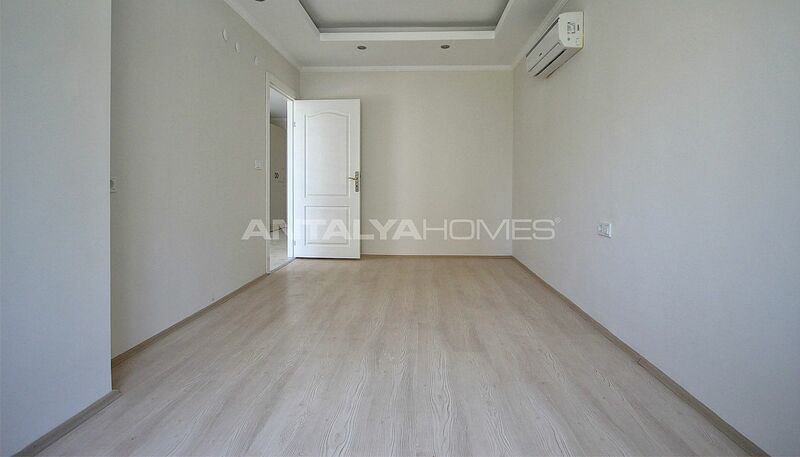 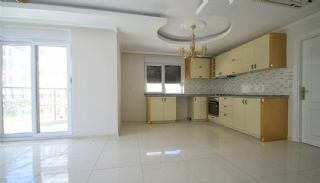 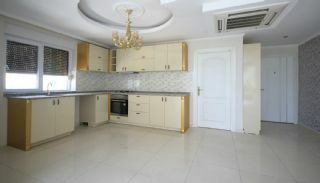 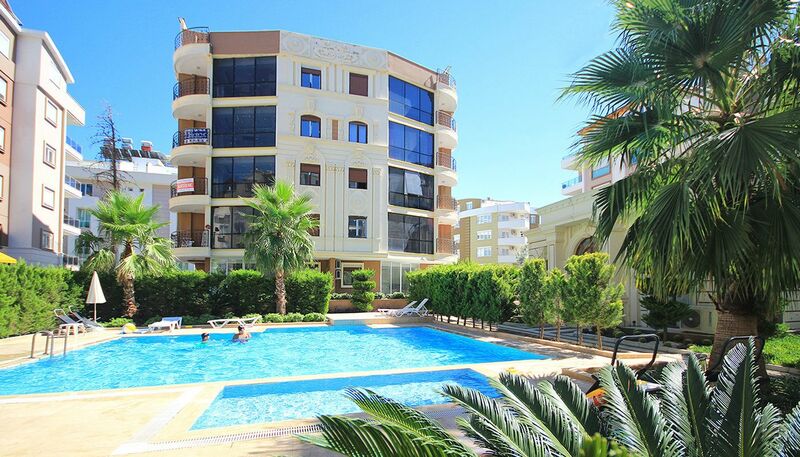 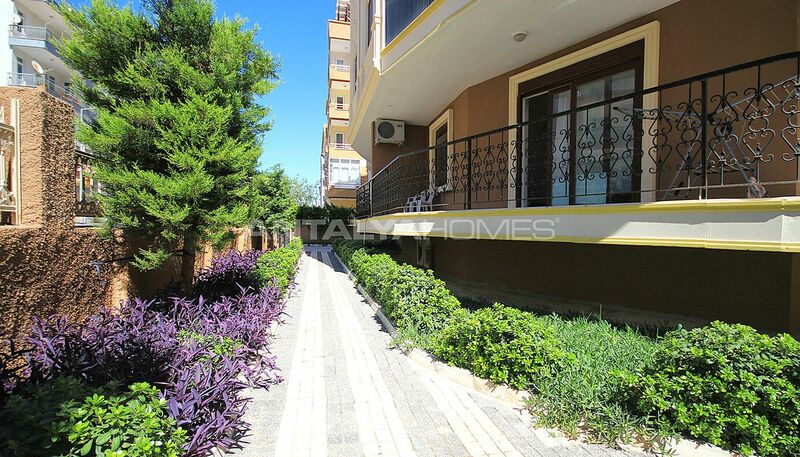 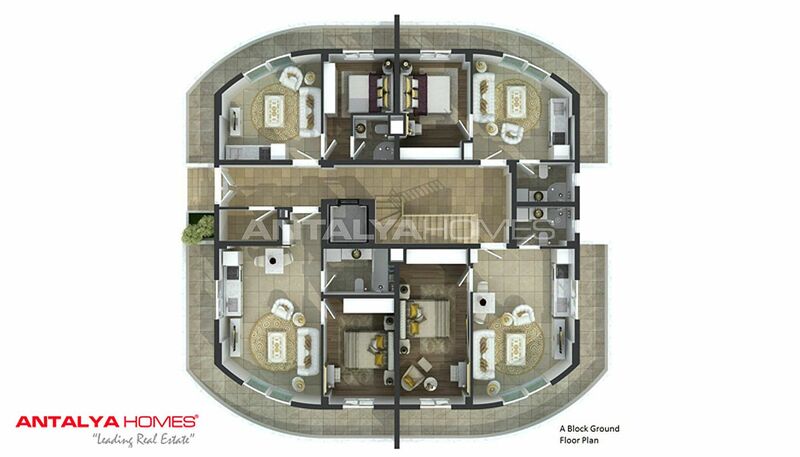 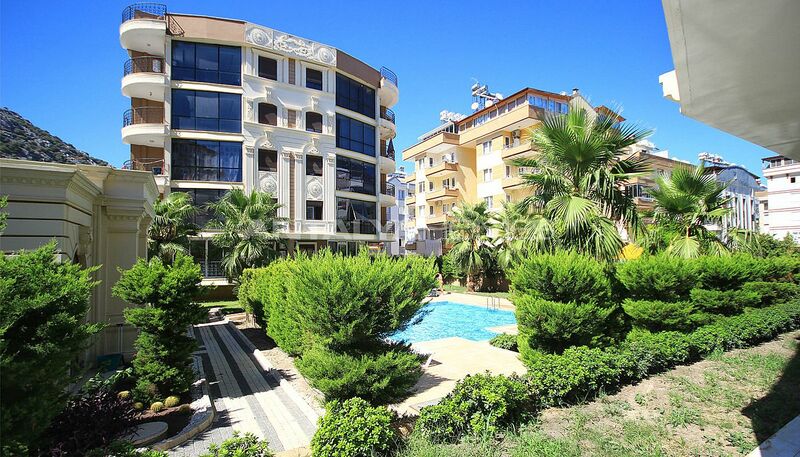 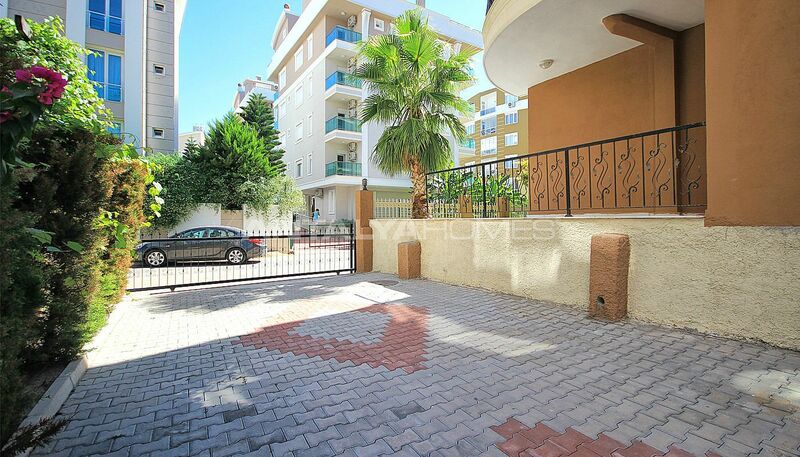 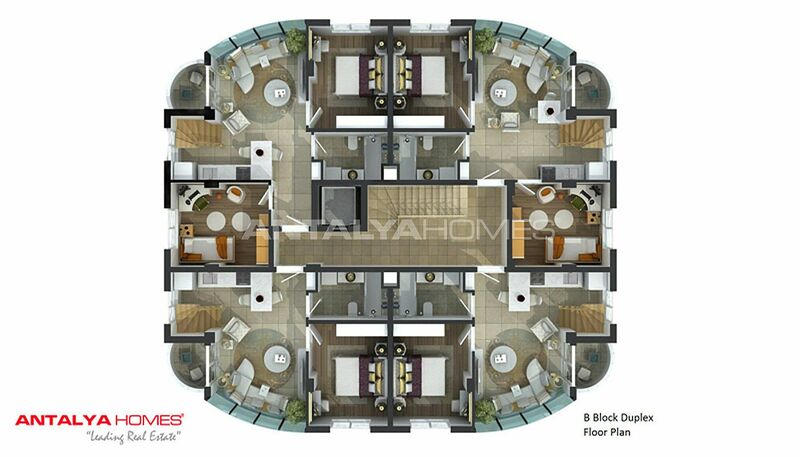 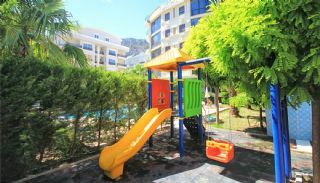 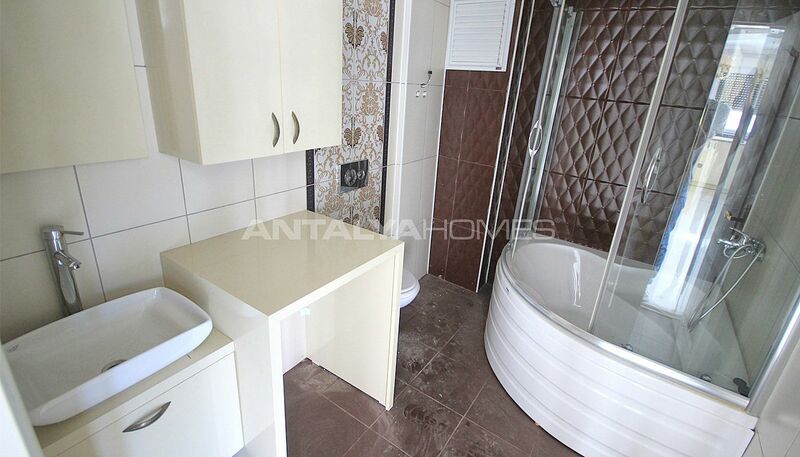 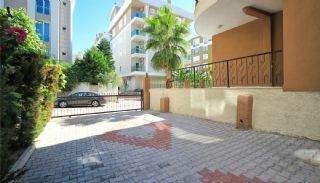 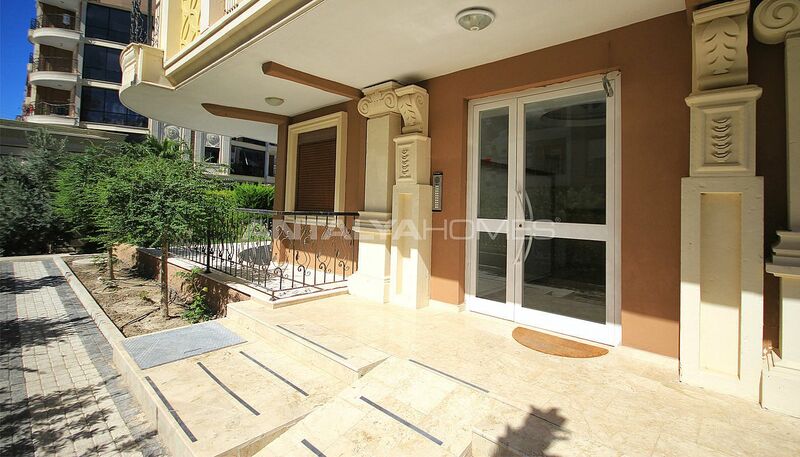 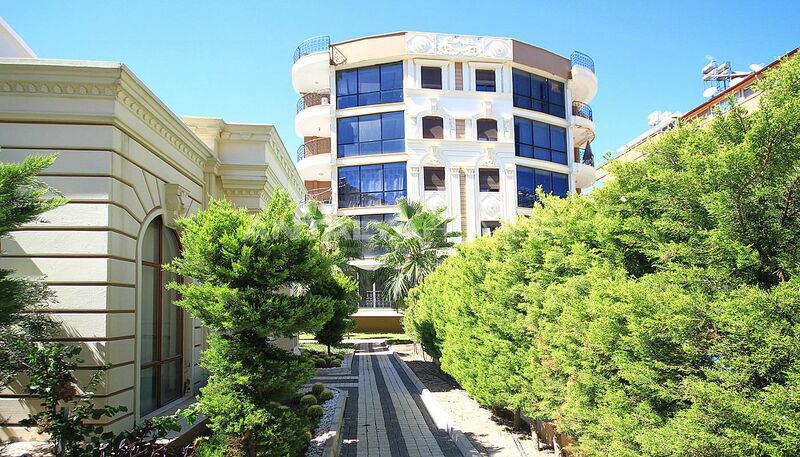 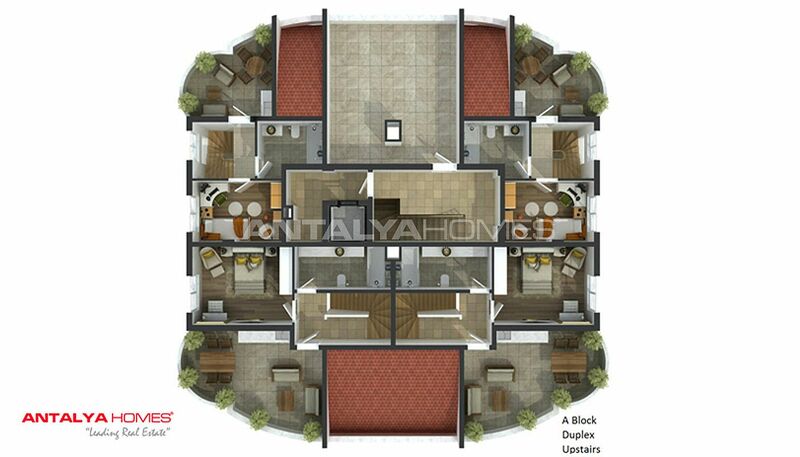 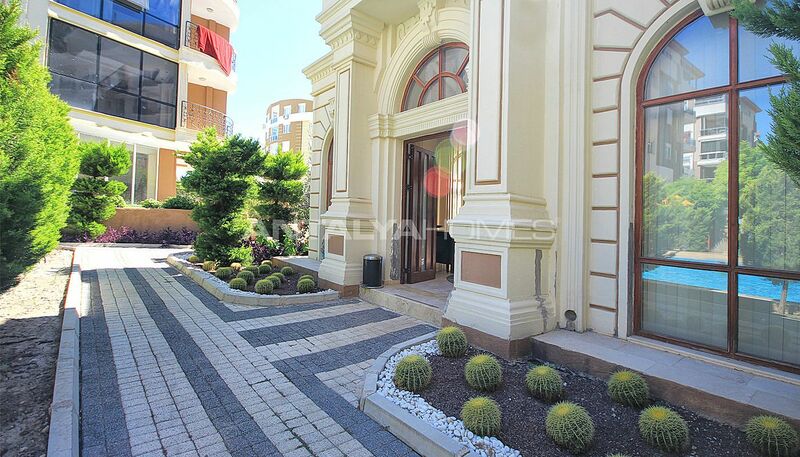 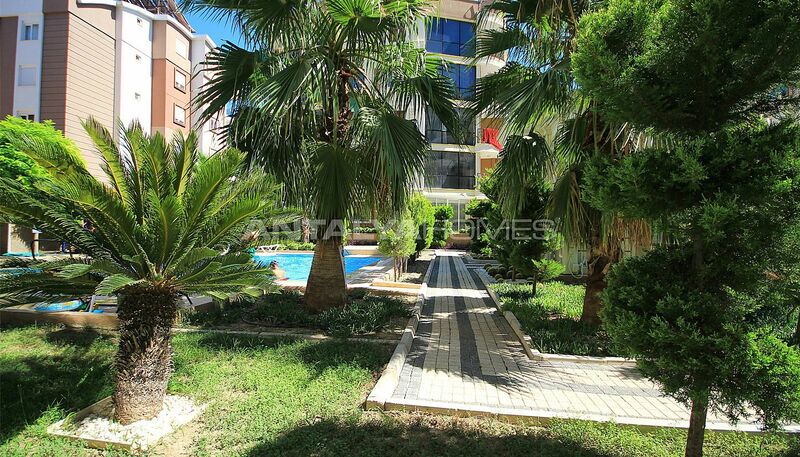 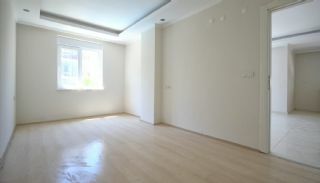 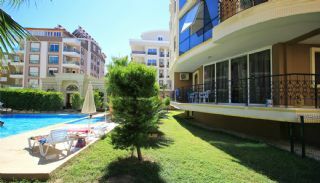 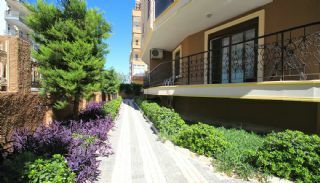 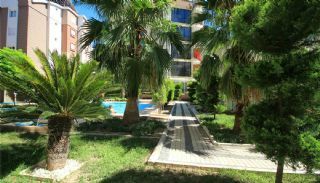 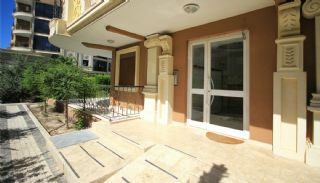 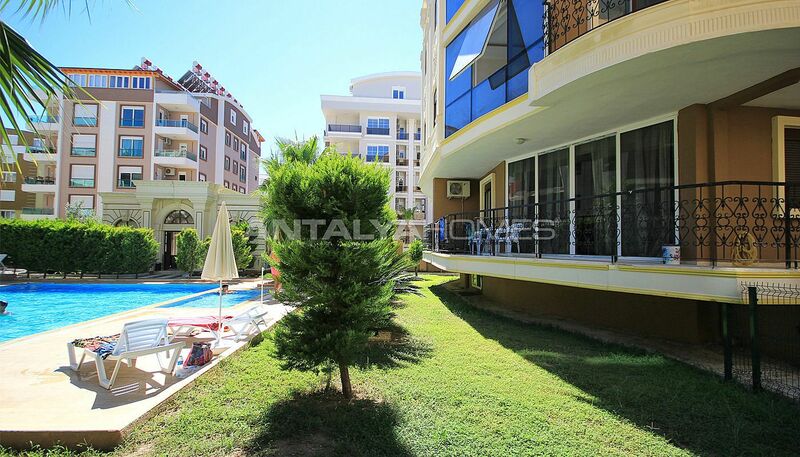 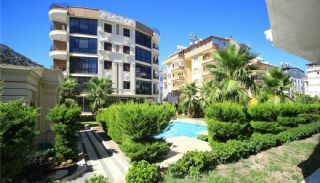 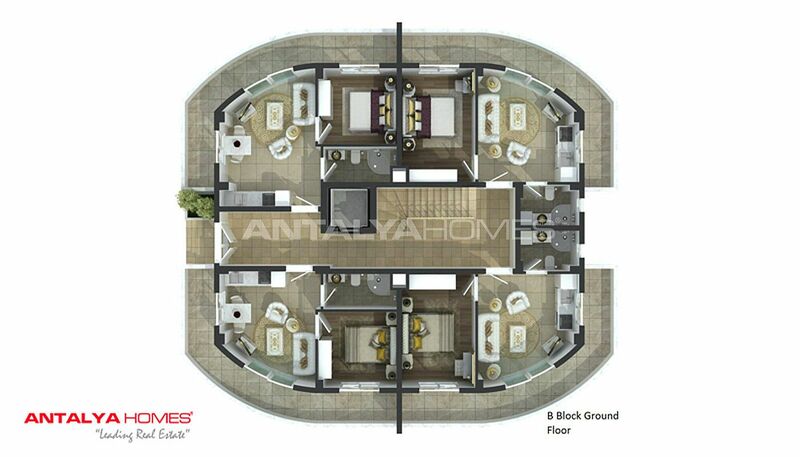 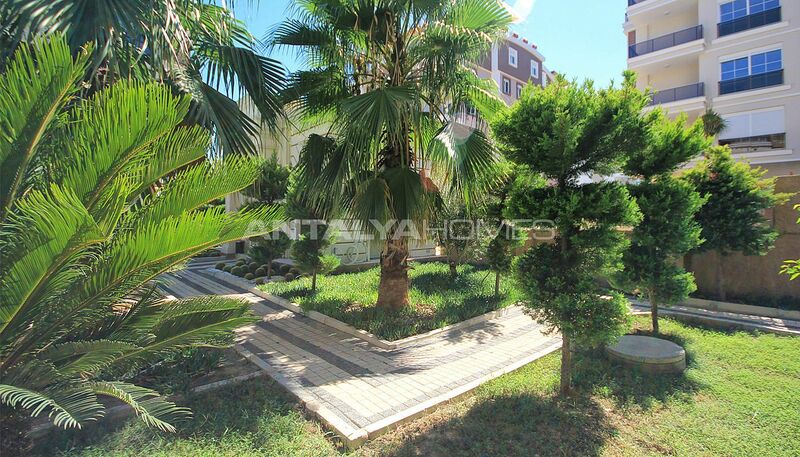 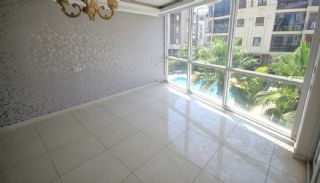 Privileged property is located in Hurma Neighborhood, Konyaalti, Antalya. 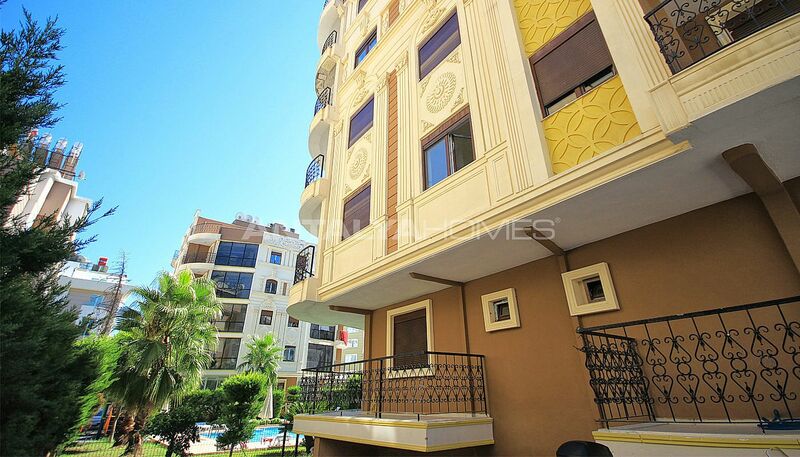 Hurma hosts social and daily amenities such as school, bank, market, mosque, restaurant and cafe. You can reach easily all you need in this region. Public transportation is widespread in here. 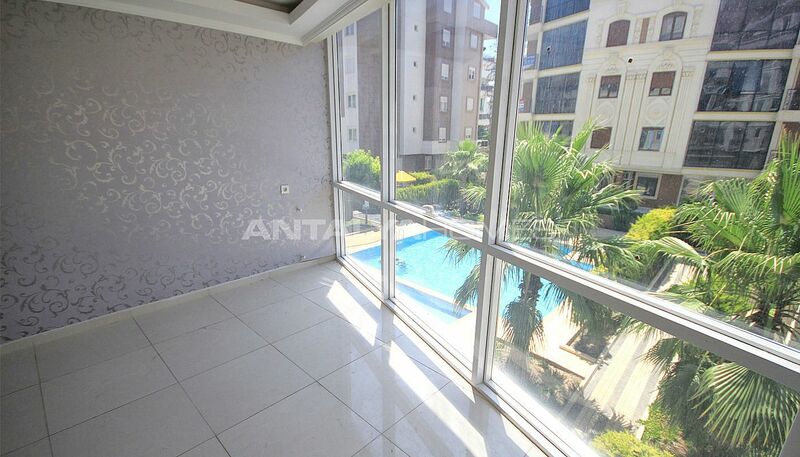 Property for sale in Antalya is 1 km to Metro Market, 4 km to the beach, 7 km to Antalya Aquarium, 10 km to the city center, 12 km to Antalya Bus Terminal and 26 km to the International Antalya Airport. 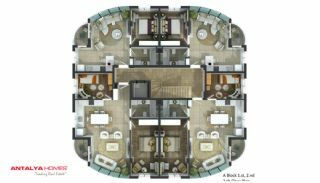 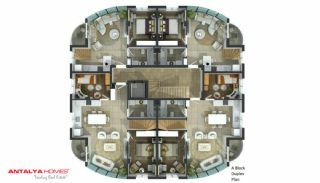 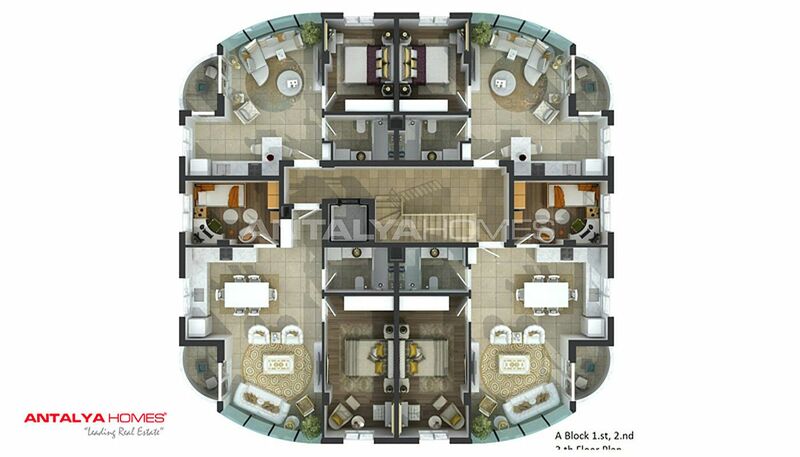 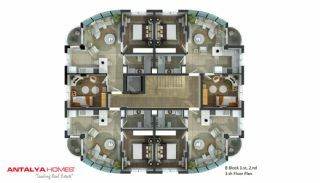 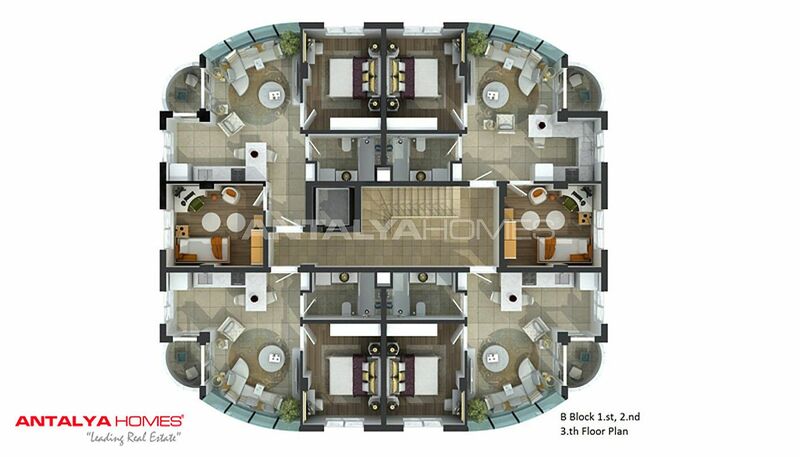 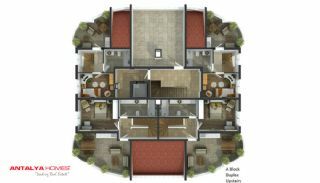 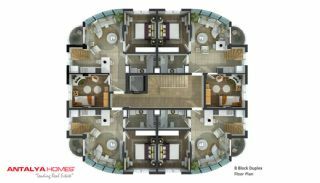 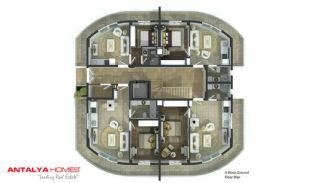 The complex has many privileged features such as a swimming pool, fitness center, sauna, outdoor car parking area, well-decorated garden, caretaker, generator, hydrofor, lift, security and 7/24 security camera system. 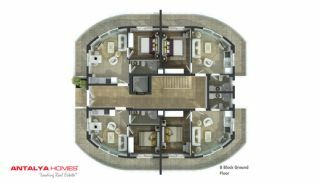 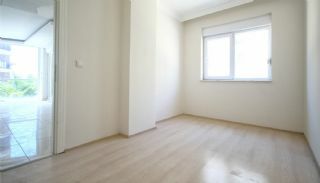 1 bedroom apartment is 62 m² with a living room, an open-plan kitchen, a bathroom and a balcony. 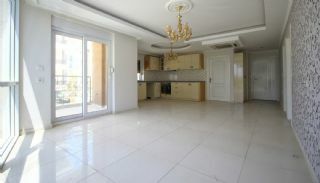 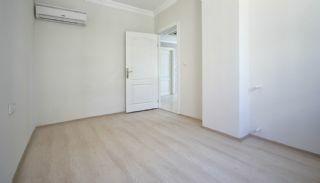 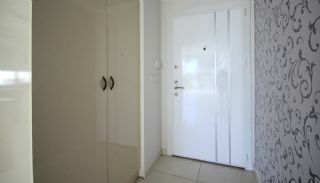 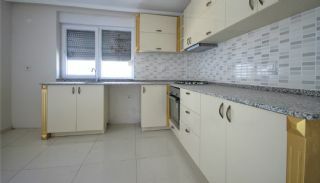 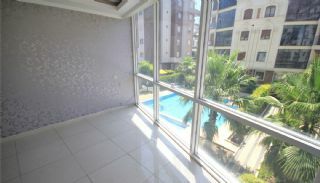 2 bedroom apartment is 72 m² with a living room, an open-plan kitchen, a bathroom and a balcony. 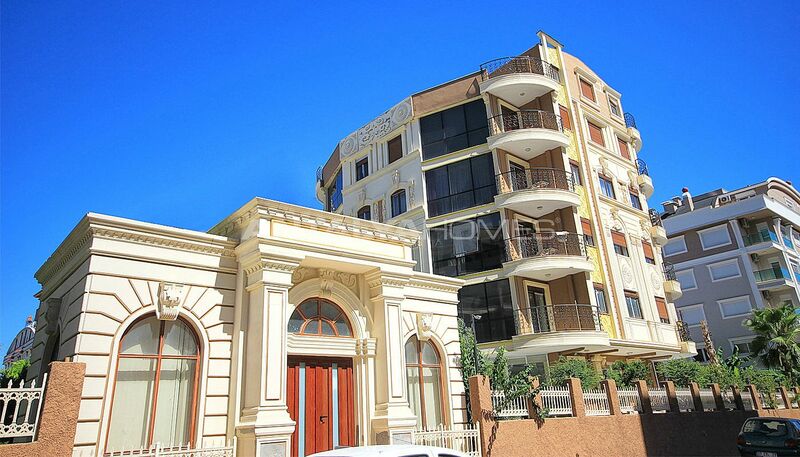 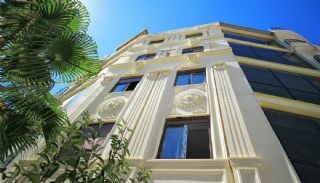 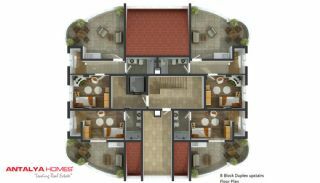 Baroque style apartments are equipped with quality materials like air-conditioning, kitchen appliances, shower cabin, blinds, wardrobe, satellite TV system and steel door.